Children are placed in year groups according to age. Municipal regulations dictate that Kindergarten children are eligible to start at ISB in the month they turn three. 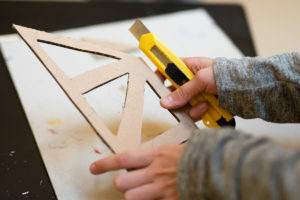 Adjustments to placement can be made according to previous school experience or depending on the level of academic ability combined with emotional and social maturity. However, due to the nature of the International Baccalaureate framework, it is fairly unusual for us to move children up or down in grade level, as there is great opportunity for individualized learning within each class. 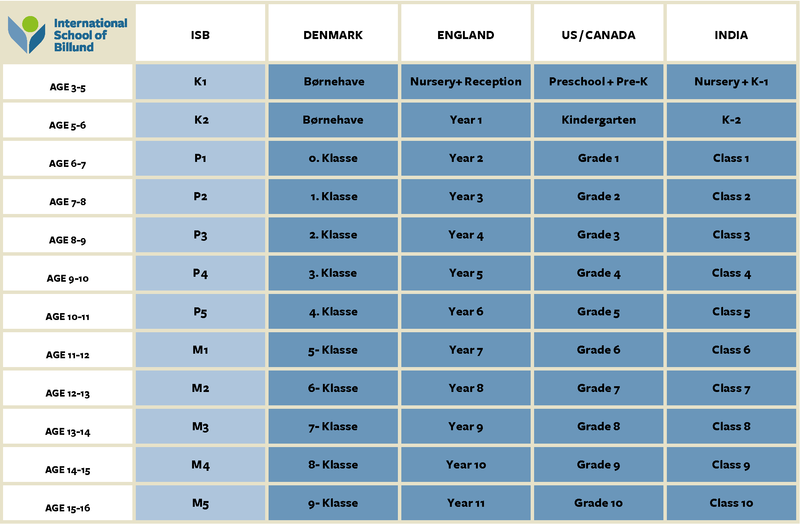 Please see below for an overview of ISB grade levels and how these compare to other countries.